LOVE!!!!! 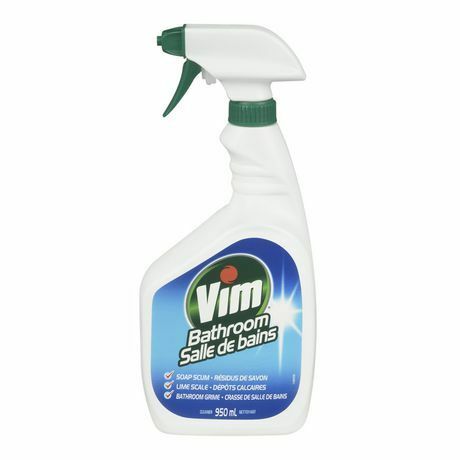 I have nothing negative to say about Vim as a brand or product. 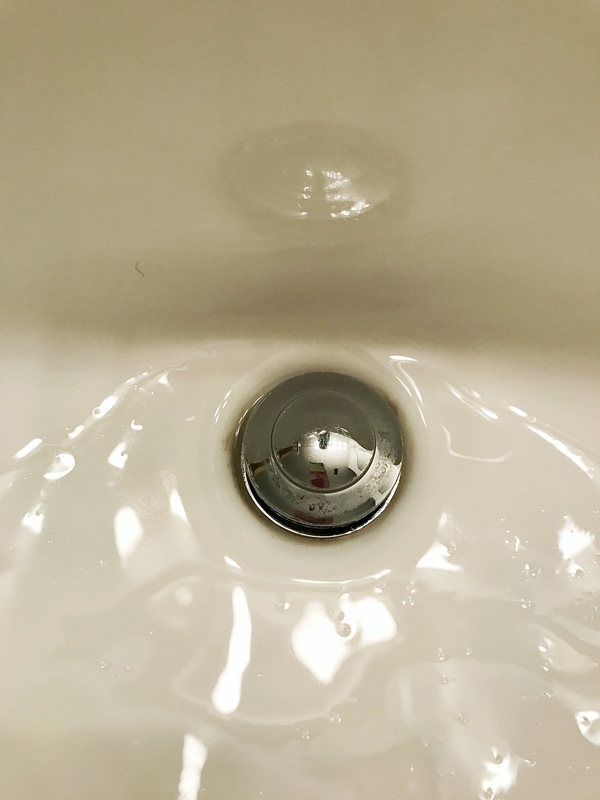 Amazing quality meets effectiveness.There really is no room for complaint here as you are getting exactly what is advertised. 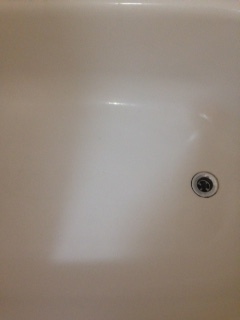 A well working cleaning agent!!! 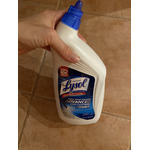 This is a great spray for wiping down tiles. 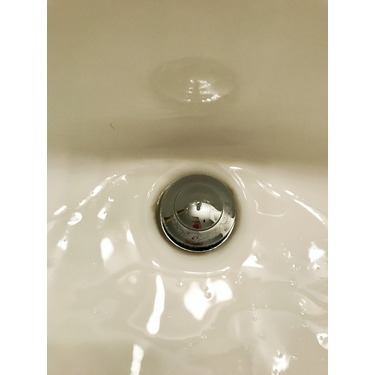 I also use it for spot cleaning on the floor - especially behind the toilet. 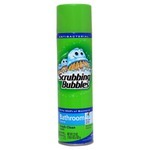 I also wipe down my shower curtains with this product and it leaves such a wonderful clean scent. I cannot do without this product. 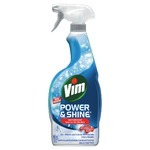 I have used VIM products before and I really liked this one. 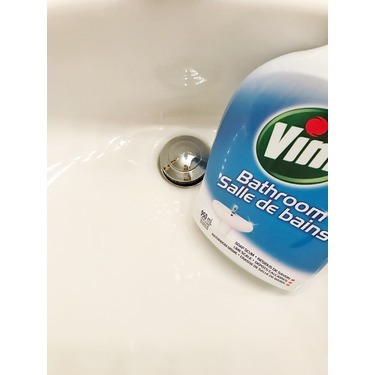 I felt that it really got the germs out of my bathroom and had a clean, fresh smell. I would recommend it. 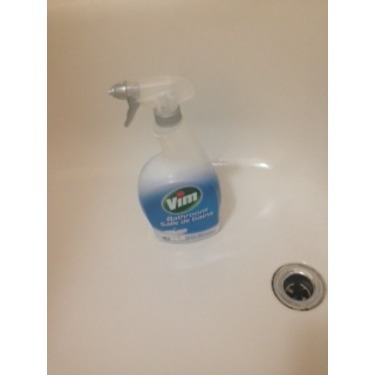 I love the fact that with Vim spray I can spray down the shower while cleaning the rest fo the bathroom. 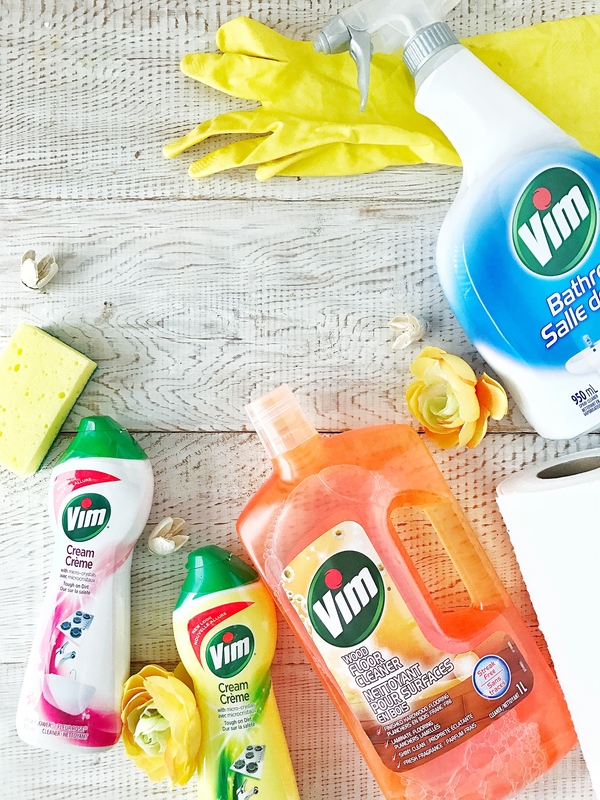 I love the scent as it's not over powering like some other cleaners! 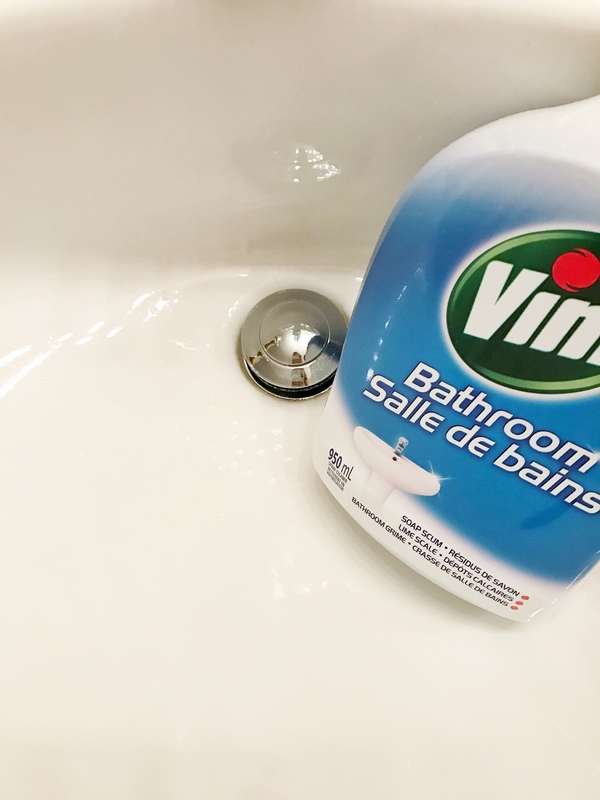 Je trouve que le Vin en spray pour salle de bain est un très bon produit. Il nettoye très bien le chrome et le laisse très brillant. 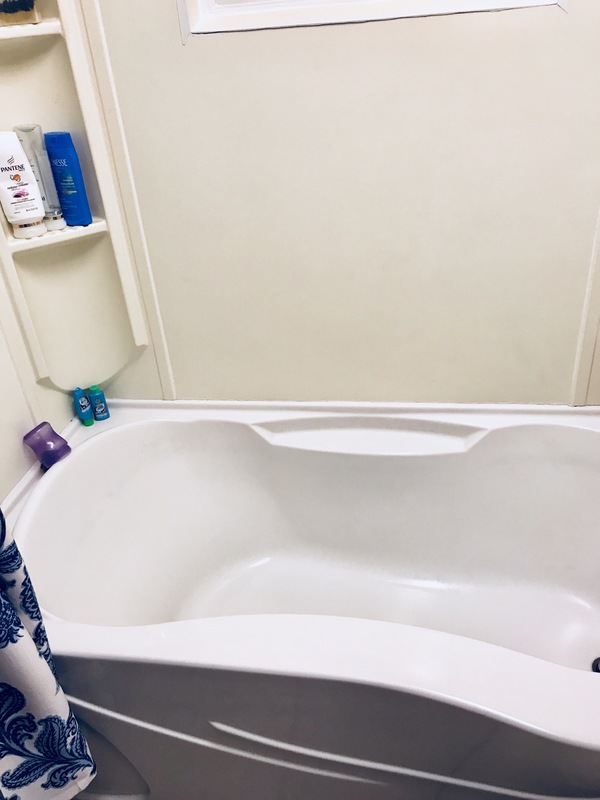 Pour le bain il est aussi efficace car je n'ai qu'à sprayé le bain à grandeur le laisser travailler et après passe de l'eau à grandeur et le tour est fait. Pour moi c'est un très bon produit. 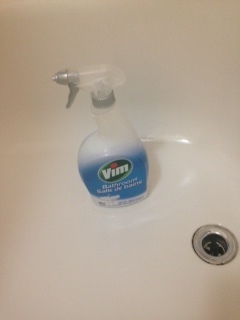 I love vim. 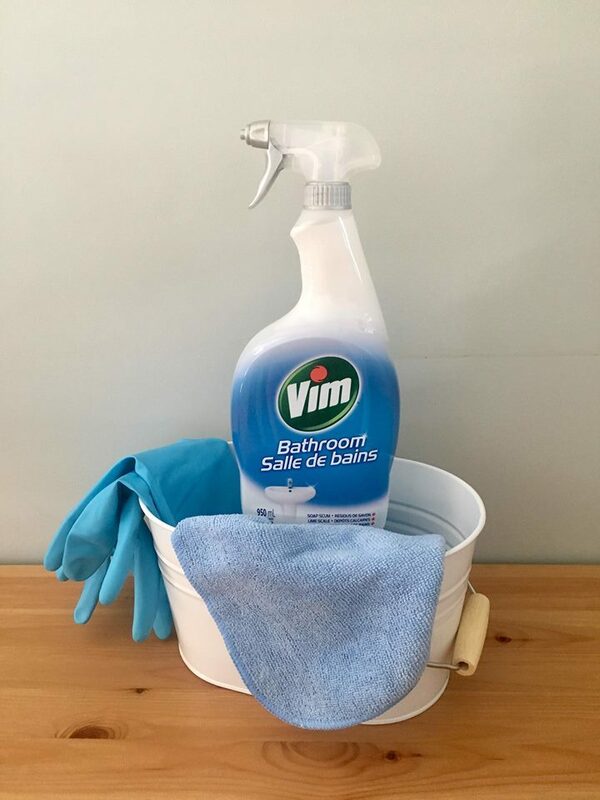 It is the best cleaner. and with the new spray nozzle it is even better. 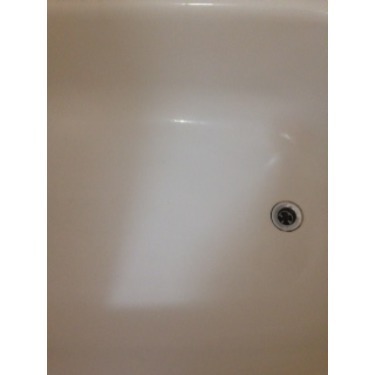 can spray down the shower and faucets with ease. 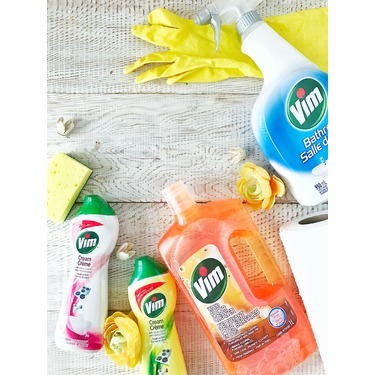 Vim never disappoints, spray, wipe and rinse. 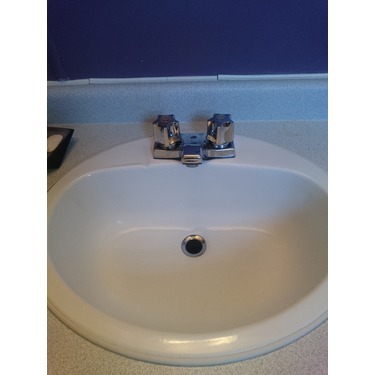 I love the whitening and brightening power of this product! 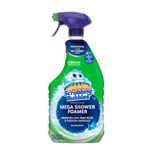 The scent fills the bathroom with freshness and doesn't overpower like many cleaning sprays. 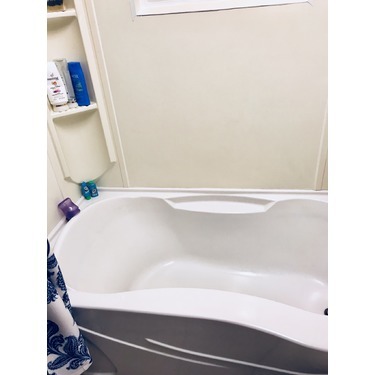 I wouldn't use any other product! 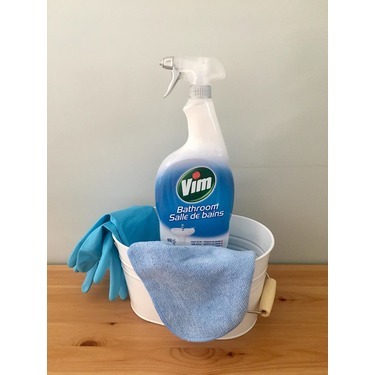 I love Vim cleaners,the bathroom spray worked great, smelled wonderful. 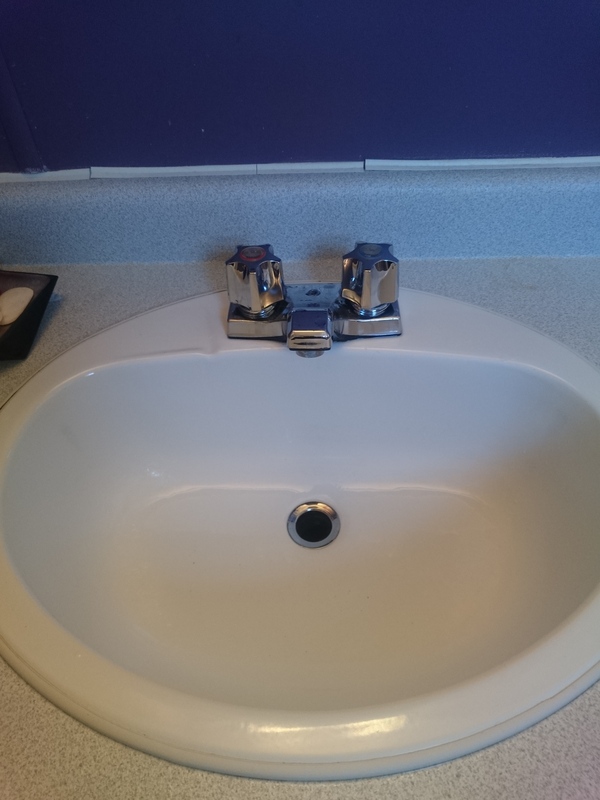 It worked wonders taking off the dirt and soap scum...The bathroom smelled so nice after cleaning.